Angular 6.1 is out and it introduces a new KeyValue pipe to help you iterate through objects, maps, and arrays. Today, the ngFor directive doesn’t support iterations over objects or Maps. To fix this issue, Angular 6.1 introduces a new KeyValue pipe. The KeyValue pipe converts an Object or Map into an array of key-value pairs to use with ngFor directive. In this post, we’ll find out how to use this new KeyValue pipe with Angular 6.1 with examples. then by their boolean value if boolean. You can also define a custom compare function to manipulate the order based on your requirements. Let’s see how to use it. 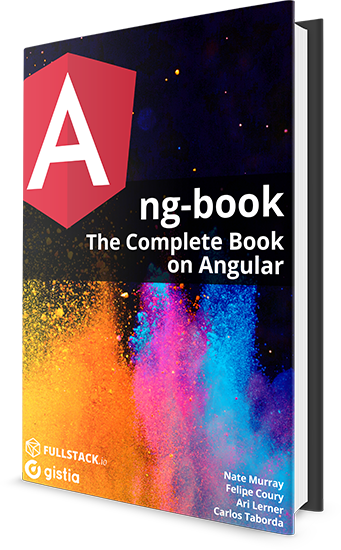 The following angular code defines an object, a map, and an array in the app component. It also has a descOrder function for custom ordering. This function will be used for custom ordering of the arrTest array. The testObject has all the keys present in ascending order. The testMap has an element with null key and entries are in a random order. The null or undefined keys will be displayed at the end. The arrTest array has only values. There are no keys present. The pipe will add the keys starting from 0. In the HTML, loop through the object, map and array (with custom ordering) using *ngFor and keyvalue pipe. You should see the following output when you run the app. As you can see, the key’s order for array items is in a descending manner due to the custom ordering applied to the array’s keyvalue pipe. You can check the working demo here. Interested in learning Angular 6, you can read all my angular 6 post here. In that case, just don’t use the keyvalue pipe. The for loop alone will do the job.. Thanks, that was exactly what I’m looking for!